Sydney Northern Beaches have regained the Interbranch Championship in style after holding off rivals Sydney with a determined display on a pulsating day two of action to conclude the 2014 Championships. Competition was once again moved to Swansea Belmont after conditions at Catherine Hill Bay weren’t suitable for competition. The move was achieved with a minimum of fuss, and competitors were greeted with consistent wave sets, blue skies, and some red-hot competition. There was little between the two Sydney branches throughout the two-day carnival as they traded points in most events. At various stages across the weekend, just half a point separated the rivals. Indeed it wasn’t until the final few events that Sydney Northern Beaches were able to pull away and claim the title pushing last year’s champions into the silver medal position. Central Coast finished third, and hosts Hunter took out fourth place. Northern Beaches Captain Katie Williams credited the team spirit amongst the group for playing a major part in the branch regaining the title. “It’s fantastic to take the title, and we’ve had a great weekend at Interbranch. The team came together well. “We all took the attitude that the title was there to be won, and used that mentality throughout the carnival, and I think that really helped especially in the team events today,” Williams said. “Everybody gave it their all and did their best, and that’s all you can really ask for,” she said. Williams and male sprinter Jake Lynch also from the Sydney Northern Beaches branch both won the open sprint double, which played a key role in the ultimate margin, but it was a team effort from all the competitors that eventually sealed the victory. For the regional branches the Interbranch titles were again a chance to test themselves against their metropolitan rivals before next month’s Country Championships. Far North Coast dominated the point-score, taking home the Country Cup for the second consecutive year after finishing fifth overall. South Coast and the Mid North Coast rounded out the minor placings in the country point-score. Surf lifesaving NSW Sports Manager Shane Knight was delighted with the success of the carnival, and praised everyone involved with the event especially for being so understanding during the venue switch. 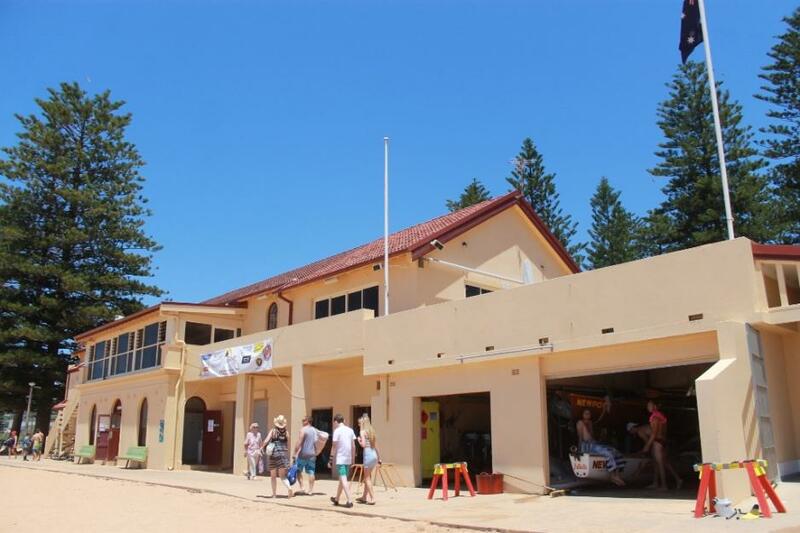 “I’d like to thank Catherine Hill Bay SLSC, Swansea Belmont, and the Hunter Branch for being such wonderful hosts. While we would have liked to complete the carnival at Catherine Hill Bay, the reality of surf sports means that safety must always come first. “Congratulations to Sydney Northern Beaches for taking out the title, to all the other branches thank you for participating in the right spirit,” Mr Knight said. The NSW State Team was announced following the carnival. Sydney Northern Beaches will be well represented in next month’s event. Katie Williams (Collaroy), and Nathan Smith (Manly) have been announced as captains of the team. Manly’s Jay Furniss and Naomi Flood were also named in the side. Newport also has a significant representation with Hannah Minogue, Kendrick Louis, Georgia Miller, Lara Moses, Jake Lynch and Jayke Rees all earning a call-up. 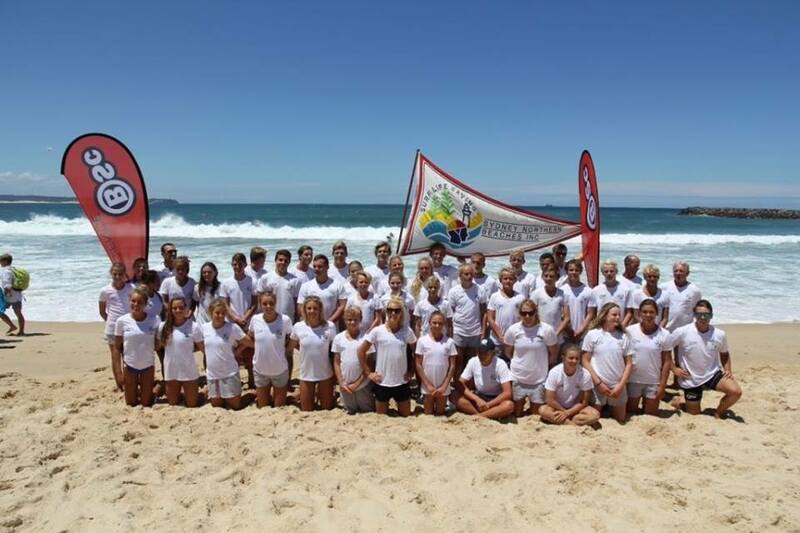 Surf Life Saving NSW would like to congratulate all the athletes selected. Shane Knight, SLSNSW Sports Manager, congratulated the athletes who gained selection in the state team saying it was a well-deserved honour. “The selectors have picked a well balanced team with some very promising juniors and established senior performers. “With the changes to the competition format this year the selectors opted to choose a team that they felt would be able to adapt to the format,” Mr Knight said. The 2015 competition will not feature pool events. Team structures have also slightly altered as a result of this change with each state allowed to field a maximum of 12 competitors (6 male, 6 female) in the open and youth category. Each youth side must also contain two U17 athletes as part of the squad. “A lot of people have worked very hard behind the scenes to select the right team and being chosen for a state team is a just reward for not only the athlete but their family, coach, and club. “Like the other states, our team is going there to win, and we’ve picked a team that has the best possible chance to do that,” Mr Knight said. NSW have a proud record at the championship (having won 6 out of the last 8 contested), but lost the title to Queensland last year by a narrow margin after having gone back-to-back in 2012 and 2013. The NSW team will go into camp on Wednesday 21 January where they will fine-tune their preparations, and undergo team building exercises. The Interstate Championships will be held at Newport Beach on Friday 23 January. Sydney Northern Beaches dominate the NSW team with 11 athletes selected for the Inter State Championships at Newport next month. Article by Surf Life Saving Sydney Northern Beaches - Photos by STEPHEN CHU and AJG, 2014.